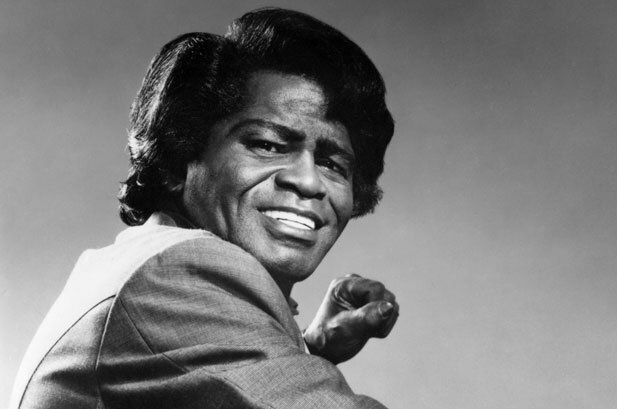 James Brown’s life and music career is to be brought to the big screen in a biopic produced by Mick Jagger. The biopic will be directed by Tate Taylor, known for his Oscar-winning adaptation of The Help in 2011. James Brown will be played by Chadwick Boseman who portrayed the history-making baseball player Jackie Robinson in the upcoming film 42. According to The Wrap, Chadwick Boseman will portray James Brown over a period of several decades, from his impoverished youth in Georgia to becoming one of the founding fathers of funk music and most important figures in 20th Century pop music. James Brown biopic has been in development for years, with various actors and directors attached. The as-yet titled film is due to begin shooting in the US this year. The Wrap reported Tate Taylor may reunite Viola Davis, Oscar winner Octavia Spencer and Nelsan Ellis – three of the stars of The Help – on the project. Mick Jagger will also be portrayed in the film by an actor, along with his bandmate Keith Richards and Little Richard. A relative newcomer to the Hollywood scene, 31-year-old Chadwick Boseman gained recognition in the US earlier this year for his role in 42 which told the story of Jackie Robinson, the first African-American to play in Major League Baseball in the 1940s.